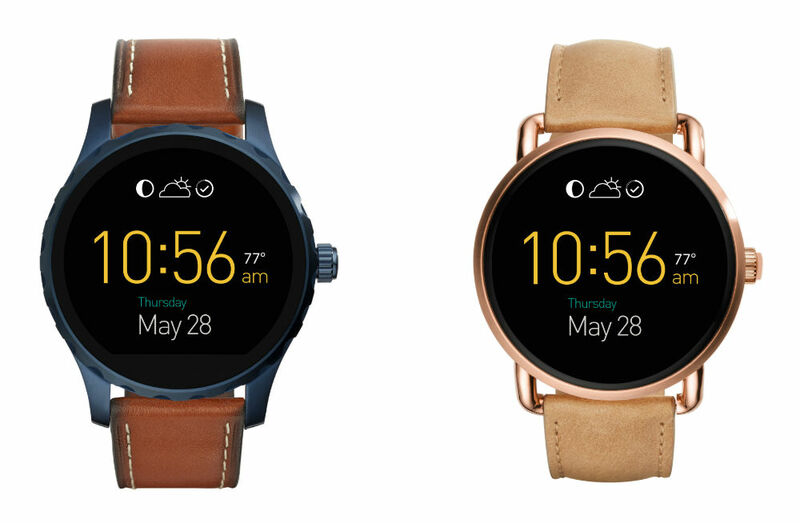 In late February, it was announced via Fossil’s Twitter account that Android Wear 2.0 updates would roll out in mid-March. Well, Fossil will attempt to hit the nail directly on the head tomorrow, March 15, when updates are now said to begin. The below tweet was in response to a curious owner of the Q Founder, but in past tweets, Fossil specified that the Android Wear 2.0 update would be available for the entire Q lineup. That includes the Q Founder, Q Marshal, and Q Wander. Once the update is on your watch, you should find access to Google Assistant, a restyled user interface, plus other goodies scattered throughout. All in all, Android Wear 2.0 is a solid update, one that everyone should enjoy. Fossil Q owners, if you begin to see the update tomorrow, hit us up and let us know! @SemperFiSig Android Wear 2.0 roll out to our devices begins March 15th. Stay tuned! Which Android Wear Watches Have NFC and Support Android Pay?